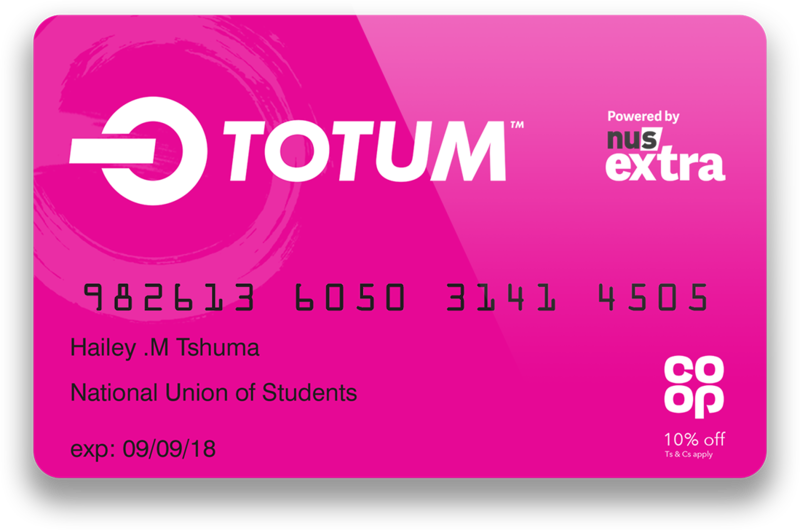 Additionally, £899+VAT is charged for assessment and certificate and you need to pay that when you are submitting your assessments only (It is not required to pay initially when you are registering). 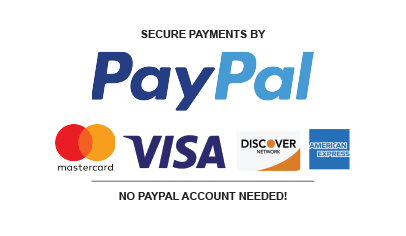 This payment can be paid into 3 installments when you are submitting your assessments. On successful completion of this course, you will be awarded with a Pearson BTEC Level 7 Diploma in Strategic Management and Leadership (RQF). 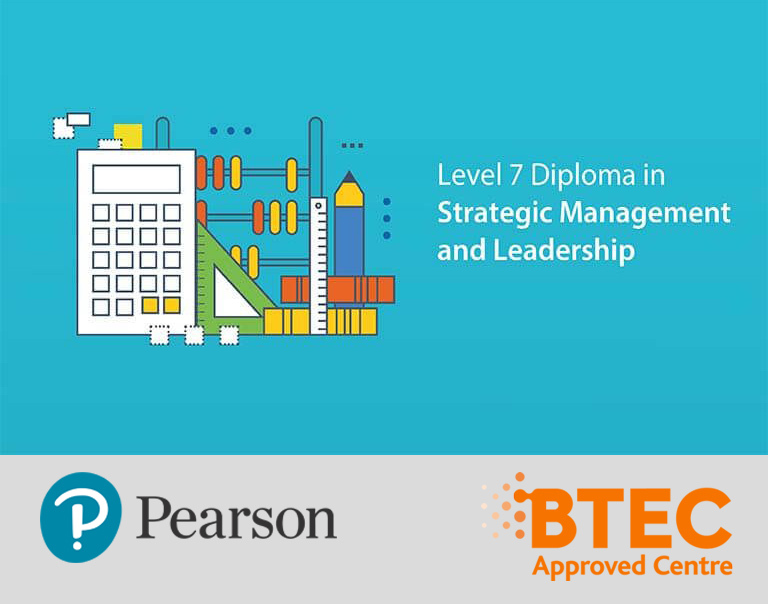 The Pearson BTEC Level 7 Diploma extends the work-related focus from the Pearson BTEC Level 7 Certificate. 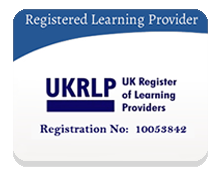 There is potential for the qualification to prepare learners for employment in a particular vocational sector and it is suitable for those who have decided that they wish to enter a specific area of work. Loved this course! It was the right kind of challenge that I needed and it’s really allowed me to push myself and go further. Loved working at my own pace in my own home, and got full support from a tutor. Would recommend to anyone.